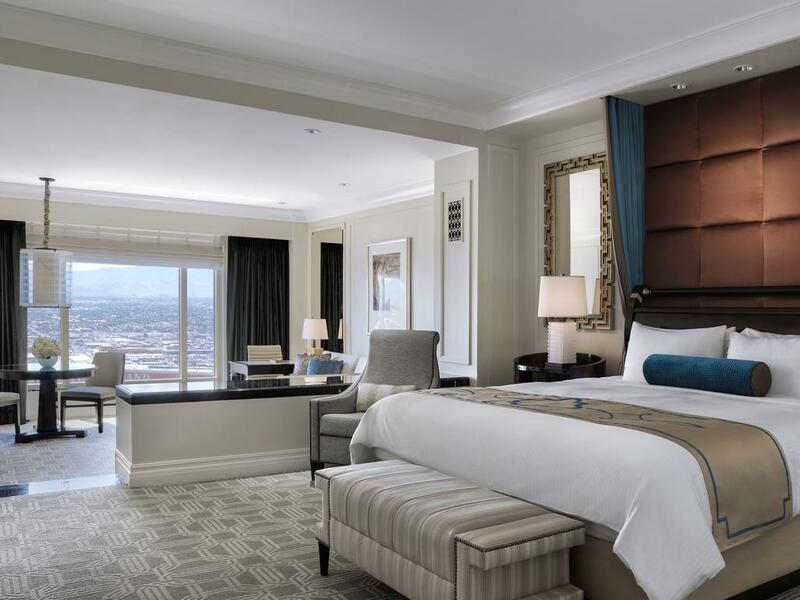 Book your Luxury Las Vegas Suite at The Venetian | Palazzo for the exclusive NIADA rate of $169/night + $21 resort fee. Choose the block that best describes your attendee type, to ensure your experience is customized to it's fullest potential. Check out what shows and events will be in Vegas with us! 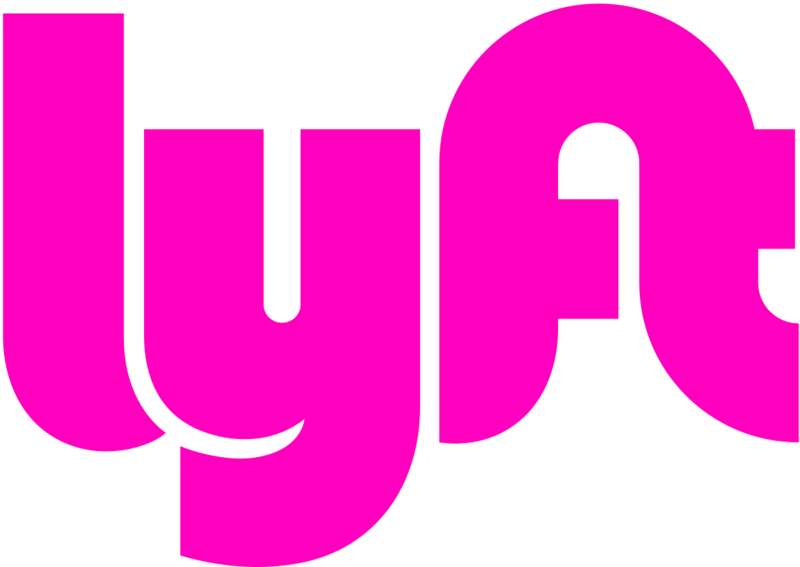 Stay tuned for discounts from Lyft! 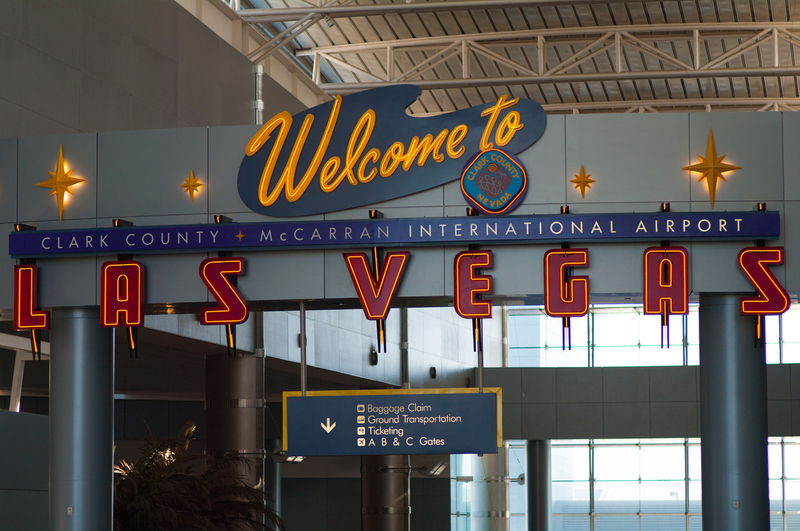 The Venetian is only 3.5 miles, a 15 minute cab ride, from McCarran International Airport.